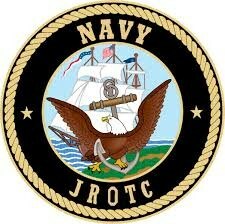 The NJROTC program was established by Public Law in 1964 and may be found in Title 10, U.S. Code, Chapter 102. The program is conducted at accredited secondary schools throughout the nation, by instructors who are retired Navy, Marine Corps, and Coast Guard officers and enlisted personnel. The NJROTC curriculum emphasizes citizenship and leadership development, as well as our maritime heritage, the significance of sea power, and naval topics such as the fundamentals of naval operations, seamanship, navigation and meteorology. Classroom instruction is augmented throughout the year by community service activities, drill competition, field meets, flights, visits to naval activities, marksmanship training, and other military training. Uniforms, textbooks, training aids, travel allowance, and a substantial portion of instructors' salaries are provided by the Navy. 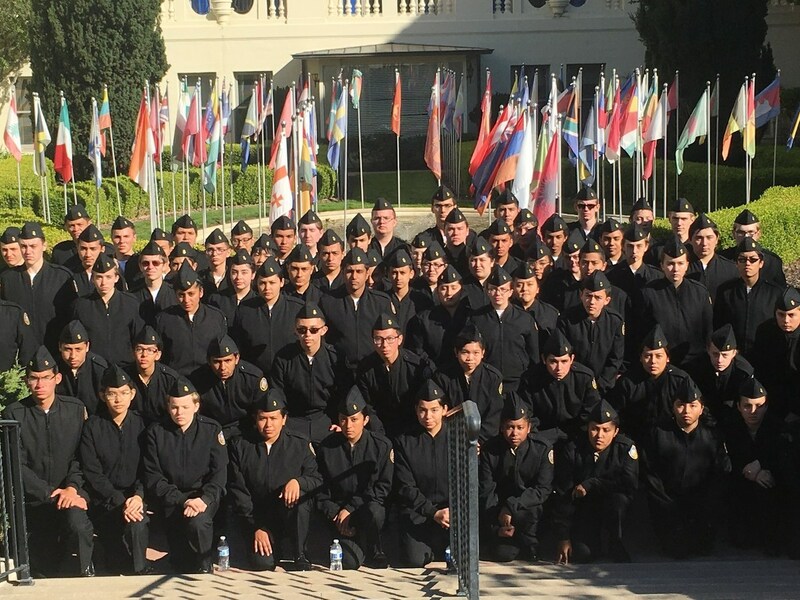 Cadets accepted for enlistment, who provide evidence of successful completion of at least 3 years of NJROTC are entitled to advanced promotion to pay grade E-3 upon initial enlistment in an active or reserve component of the Navy, or Air Force, and pay grade E-2 in the Army or Marine Corps; or completion of 2 years are entitled to E-2 in the Navy.